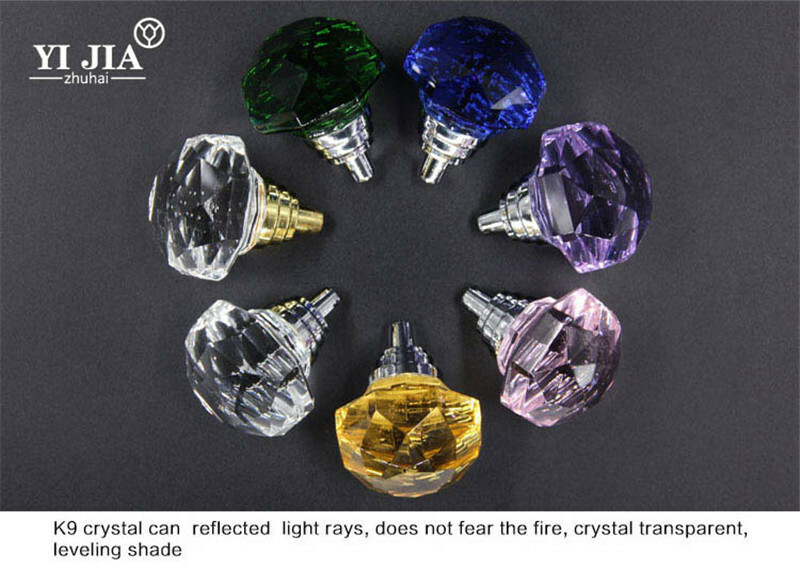 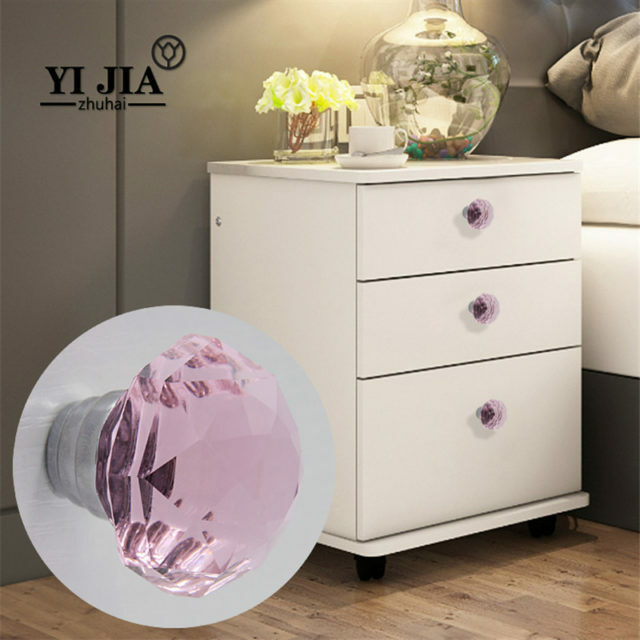 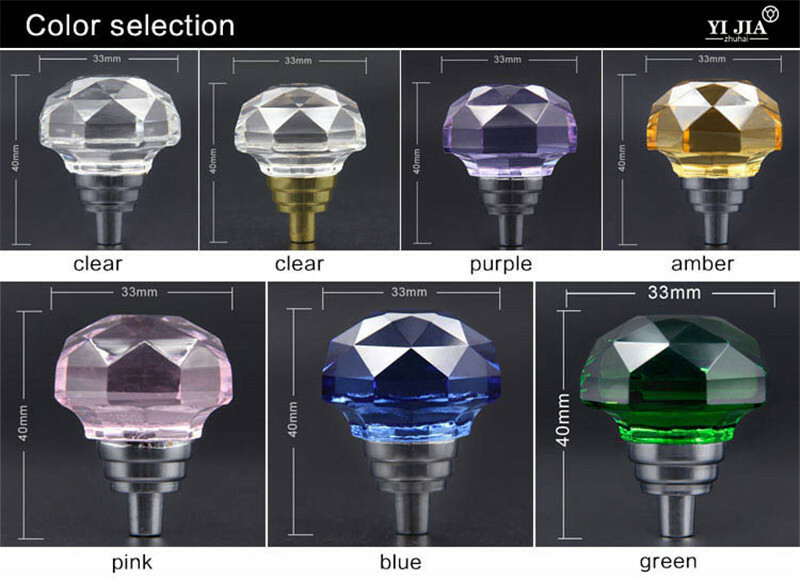 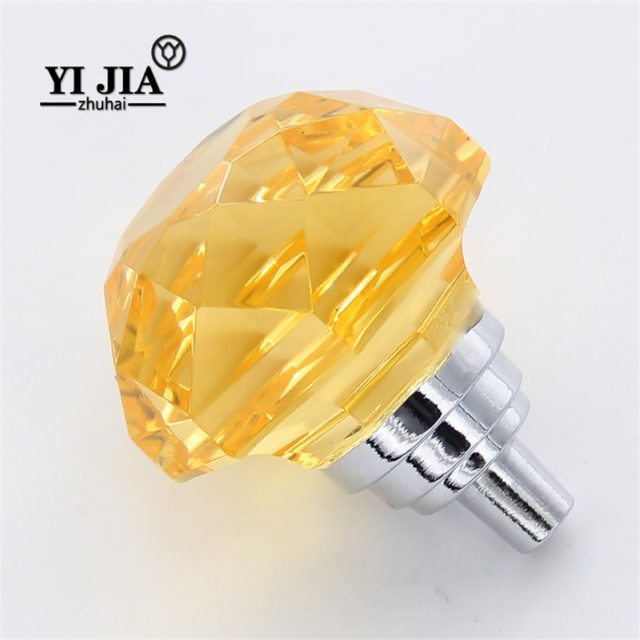 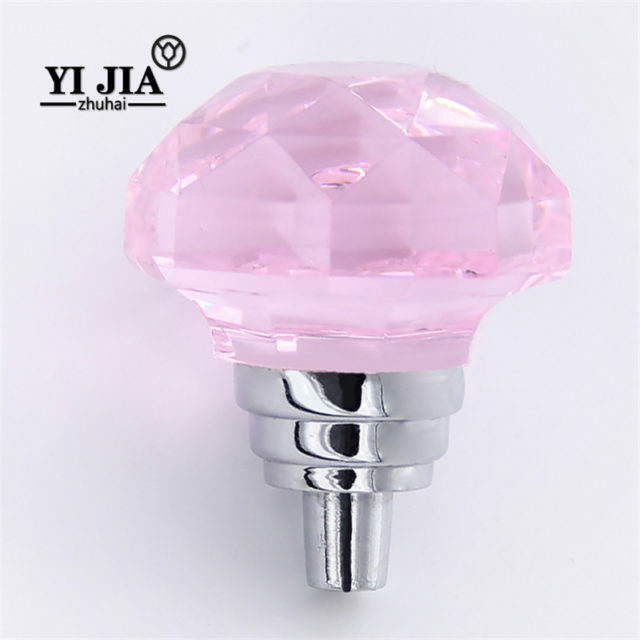 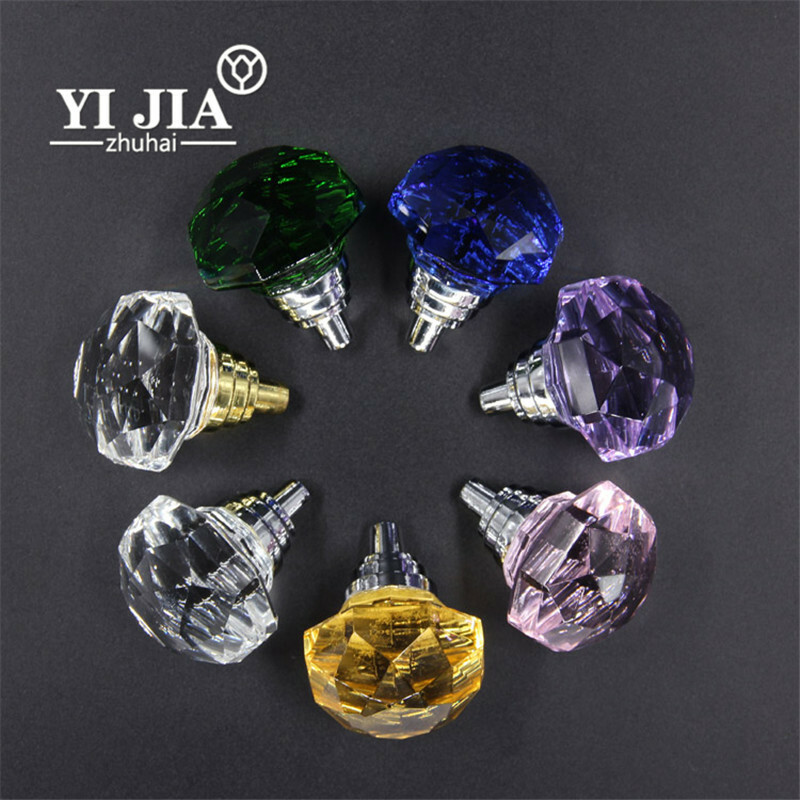 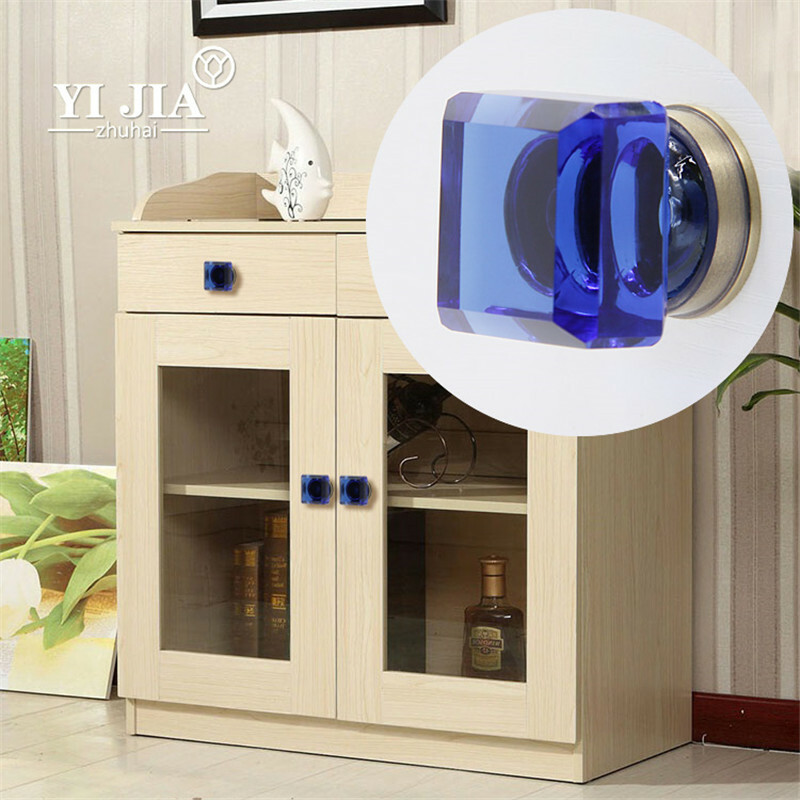 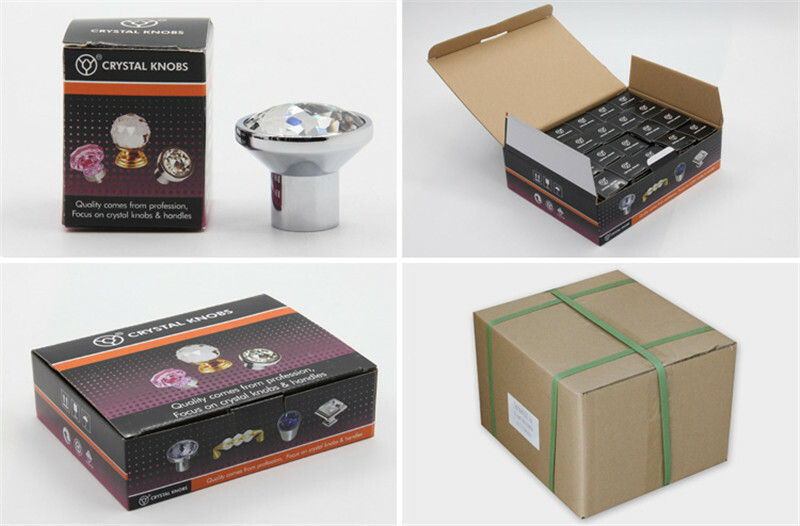 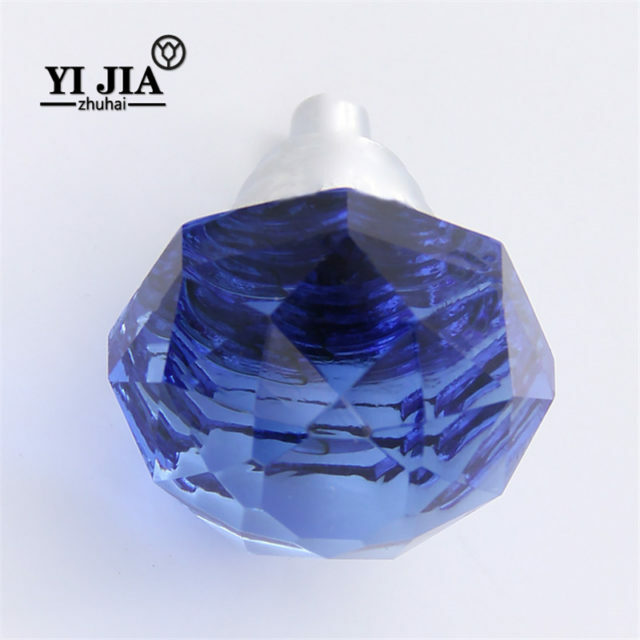 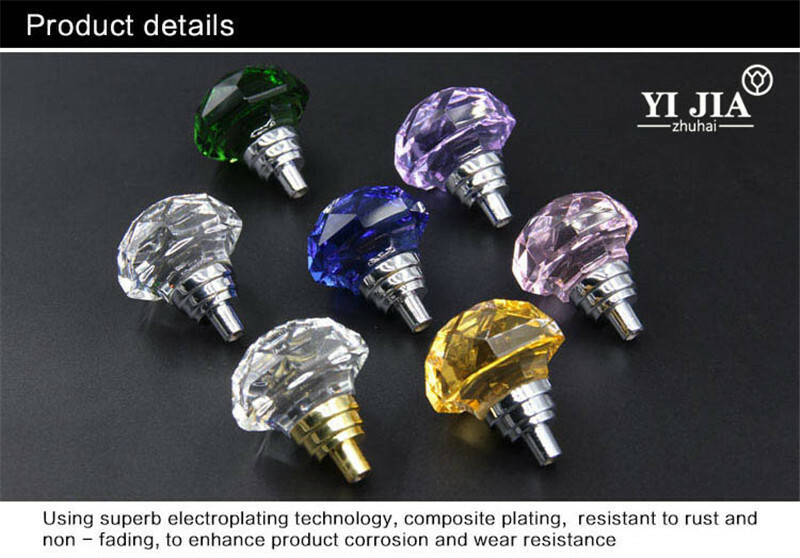 Stunning prismatic cabinet knob will brighten your home with its extravagant sparkle. 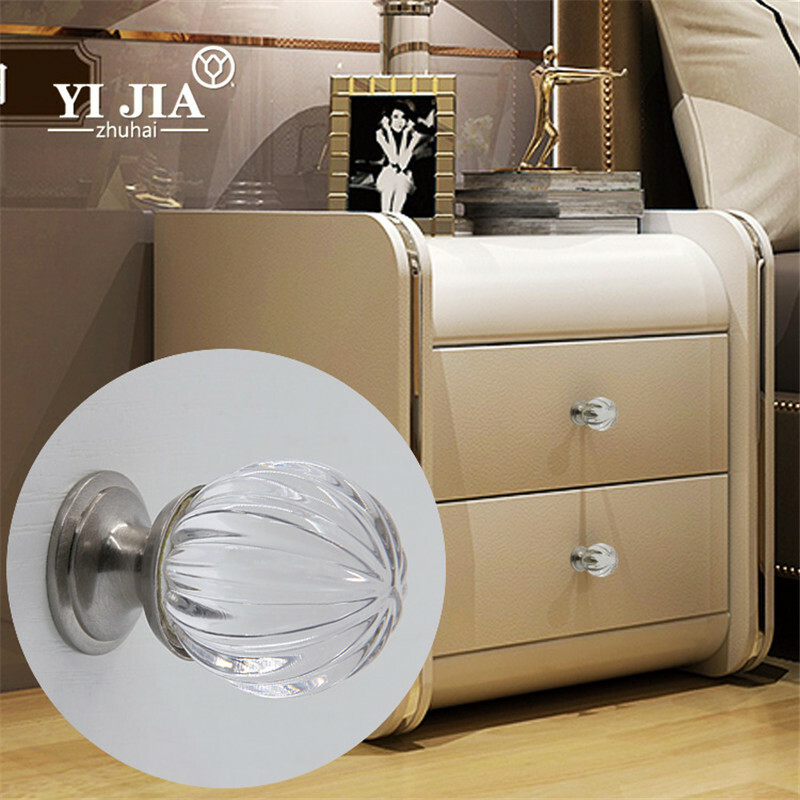 The jewel-like cut crystal is mounted on a shapely zinc alloy base, offered in two classic finishes. 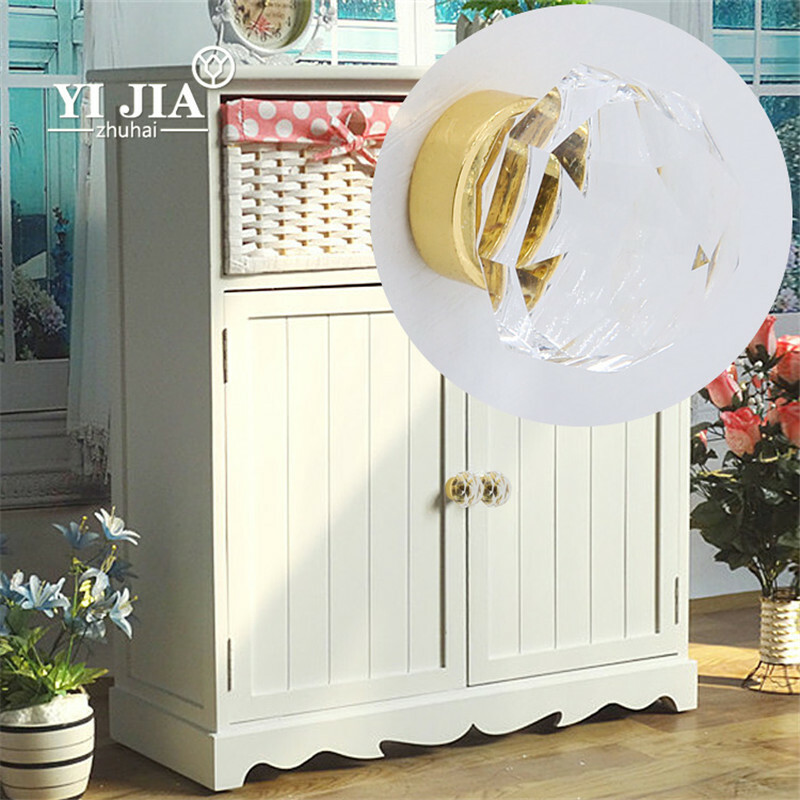 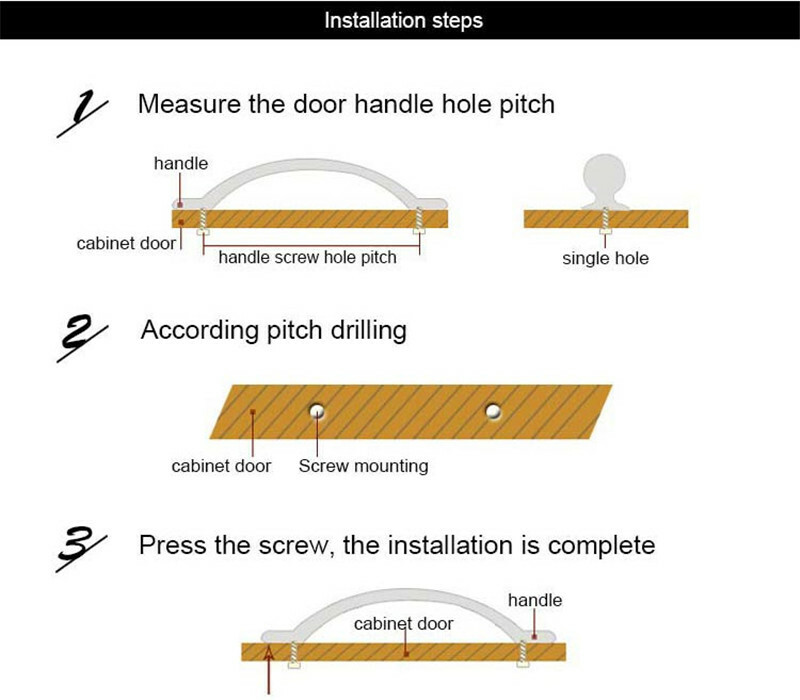 This medium sized knob is ideal for both cabinets and furniture.